We clean stately homes too! 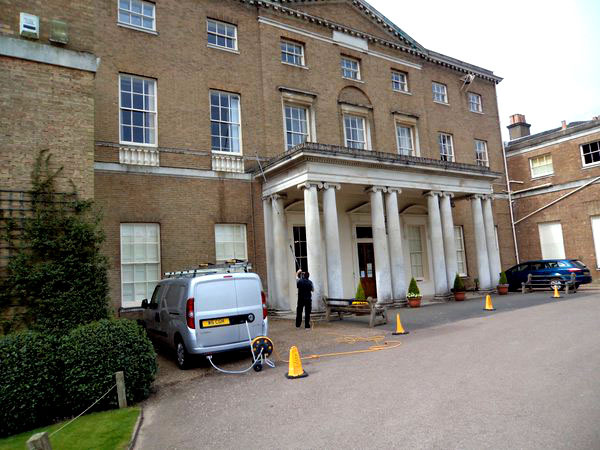 CGH Window Cleaning is an established and well respected company based in Stevenage, Hertfordshire. We have been providing window cleaning services for over 17 years. We are fully insured and compliant with all health and safety regulations and are SafeContractor approved, as well as being members of the Federation of Window Cleaners. We are also safe contractor approved and accredited. For a free no obligation quote for your commercial and industrial window cleaning requirements, please get in touch. We regularly clean commercial properties including shops, showrooms, restaurants, hotels, offices, schools, care homes, apartment blocks, retail outlets and other commercial and industrial premises. We also carry out window cleaning work for management companies and on public and local authority buildings. Why choose CGH Window Cleaning? 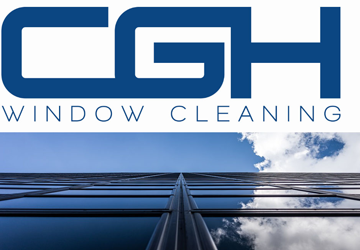 CGH Window Cleaning work closely with our commercial clients to provide a quality window cleaning service, whether it is for a one off clean or a regular cleaning contract. As part of the service, we provide a Risk Assessment and detailed Method Statement and we always comply with current health and safety regulations to ensure you get the best professional service. Our environmentally friendly, high reach water fed pole cleaning system also means there is reduced disturbance more privacy to members of staff working in the building. 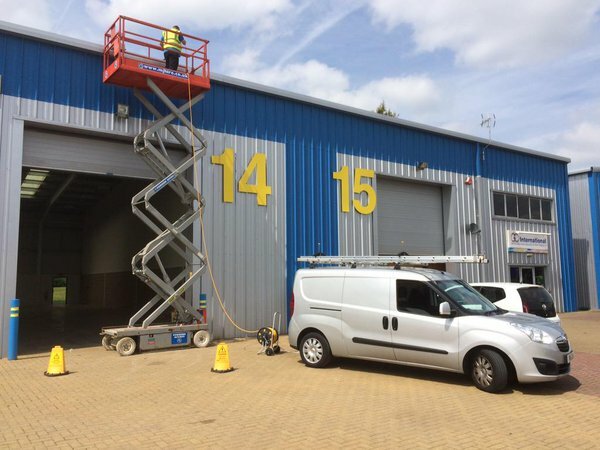 As well as window cleaning we also offer commercial sign cleaning and cladding cleaning. For more information about our services you can contact us via phone or using our website enquiry form. 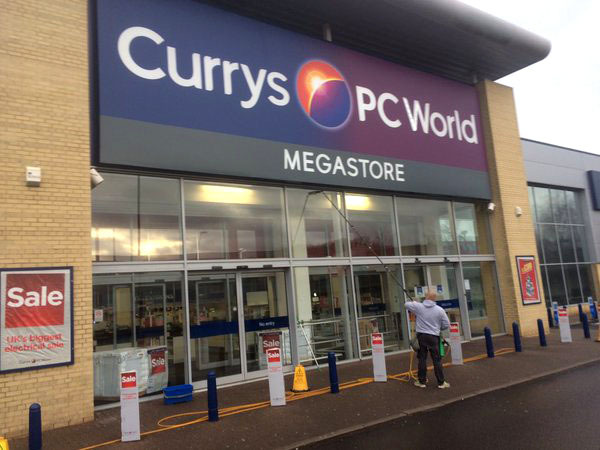 "Craig has cleaned our windows at Manpower in Stevenage for a number of years and we would highly recommend his service." Large or small, all our customers receive the very highest level of service we can provide. Customer satisfaction is our main priority. We believe we offer the best professional window cleaning services in Hertfordshire.